The Coronation DC is an annual cycling event hosted in Swellendam, South Africa. The 202km cycle race tests the endurance of each team as they venture through the most scenic mountains and valleys. It’s a race worth every view. The old CDC website was not optimised for Google’s latest ‘Mobile First’ initiative. We were commissioned by the Cape Town Cycle Tour Trust (Organisers) to create a new user-friendly website with SEO optimised content structure (site map) and individual page wire-framing for easy flow of content and keyword rich information based on real analytics data (what people are searching online to find out more about CDC). The new brochure site has a fresh user interface (front-end design with a clean look and feel) that incorporates the CDC brand guidelines and includes an SEO strategy with on site and off site optimisation to keep improving the Google rankings. The responsive website design and web development includes up to date event information that’s easy to find. We also created custom icon design (iconography) that enhances the user experience (UX Design) with additional visual navigation. 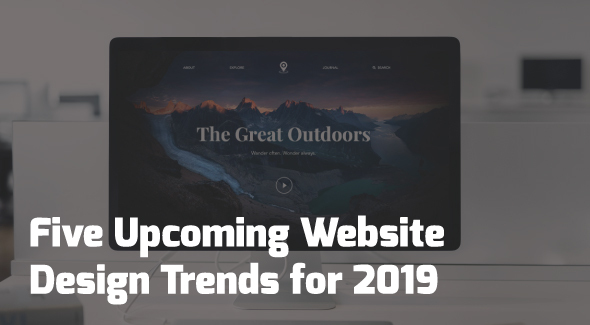 Additional features include message boards (for regular content updates), call-to-action buttons for internal content linking, latest news (blog), Image gallery, Instagram carousel, Live Twitter feed and Facebook feed for up to date info.